Lord Judah is a Teacher and Student of Art with his main influence coming from Hip-hop and Music. He has worked along with many civic-based organizations, schools, and community groups, using hip-hop as a tool to create dialogue around the ideas of social justice and social action and continues to develop creative strategies for translating positive healing, and proactive messages into Art. Cornell “Lord Judah” Carelock, the one-and-only professional Hip-hop teaching artist in Westchester New York, has many years of experience as an artist and social justice leader. As an artist and music producer, he has specialized in many evolving forms of creative expression through his company, Judah Bless Entertainment, founded in 2004. His inspiration took on a new paradigm with the 2016 creation and release of his project titled " True He(ART) " which was a hip-hop album infused with positive messages accompanied by healing tones. For the past ten years, Lord Judah has focused on collaboration and group learning through active, participatory experiences utilizing music and visual art. He has been working with the Westchester Martin Luther King Jr. Institute for Non Violence since 2006 building bridges between youth, adults, and law enforcement. 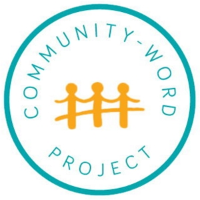 As a teaching artist for more than ten years, he works with arts agencies such as Arts Westchester, Dream Yard Project, Mount Vernon Youth Shelter Program, Wingspan Arts, Westchester Department of Corrections C.O.R.E Program a year-long Teaching Artist Training with Community Word Project, and the Mt. Vernon Youth Bureau to name a few. In 2017, he received certification as a “HeartMath” Trainer, proficient in the program’s scientifically based tools to bridge the connection between hearts and minds, and he has become a member of the "Heart Ambassadors." Taking his empowered heart-based living, through the immersion in and application of HeartMath and other skills, Lord Judah has a mission to engage in creative humanitarian projects and collaborations to share heart with the world. 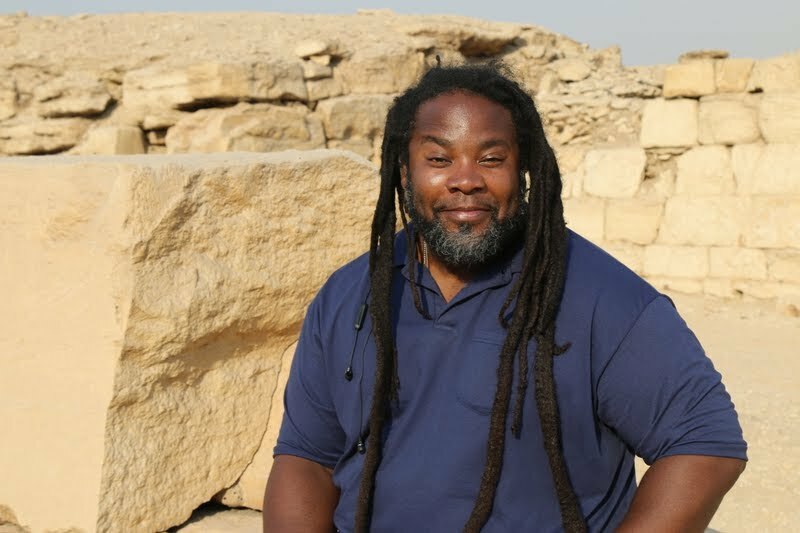 Receiving over 64 hours of Curriculum-based instruction with Mindful Schools has also enabled Lord Judah to present his workshops with a more coherent teaching style applying Mindfulness to his work with kids and adults.Lord Judah also directs a social justice group called “Highly Intelligent People Healing Our Planet” through which he trains in facilitation methods to give social justice presentations to youth and underserved communities. 2017 Marks the Founding of "True He(ART) Academy" which is the culmination of all of this work. The Academy appeals to all people but is specially designed for Artist, Teachers, Law Enforcement and Community Members. True He(ART) Academies Focus will be Self Healing and Resilience Strategies for Individuals using the Arts as the Catalyst. Here's a brief breathing exercise. Mindful breathing is one of the foundations of the True He(ART) Academy daily routine. 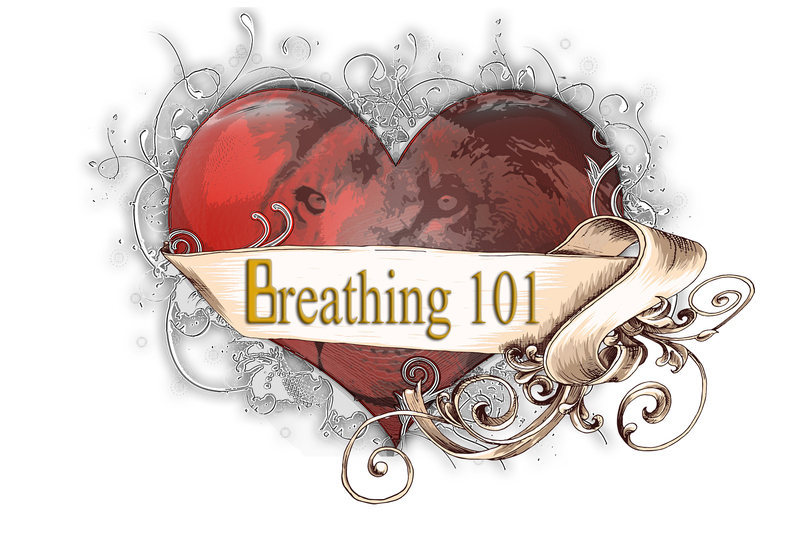 At the start of all things, it is Ideal to do a brief breathing exercise. Over time when you can discipline yourself to do focused breathing, you will reap many benefits on a daily basis.